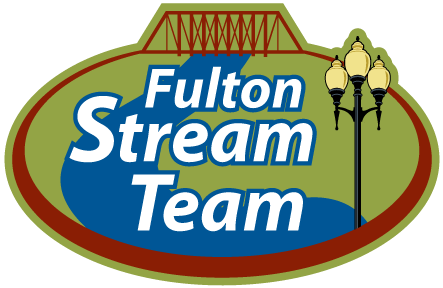 What types of positions are available with the City of Fulton? 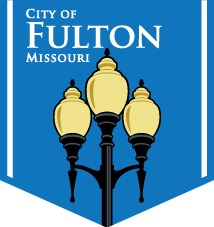 The City of Fulton offers excellent benefits to its employees. Those benefits can be found on the “Benefits at a Glance” page. How do I obtain a CDL (Commercial Drivers License)? Contact the Missouri Department of Motor Vehicles. Can I apply for jobs that are not advertised or posted? No, we only accept applications for open positions. How can I apply for open jobs? How often do you advertise open jobs? Jobs are advertised as they become available. The Human Resourses Department is open Monday through Friday from 8 a.m. until 5 p.m. The Human Resources Department is located on the lower level of City Hall at 18 East 4th Street.